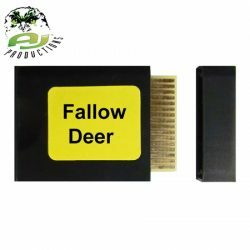 AJ Productions Fallow/Deer Sound Card For Universal Deluxe Game Caller. AJ Productions Fallow/Rusa Combo Sound Card For Universal Deluxe Game Caller. AJ Productions Feral Goat Sound Card For Universal Deluxe Game Caller. 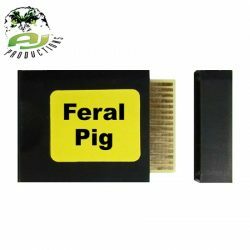 AJ Productions Feral Pig Sound Card For Universal Deluxe Game Caller. 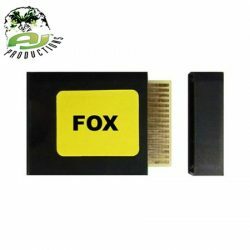 AJ Productions Fox Sound Card For Universal Deluxe Game Caller. AJ Productions Red Deer 2 Sound Card For Universal Deluxe Game Caller. AJ Productions Red Deer Sound Card For Universal Deluxe Game Caller. AJ Productions Sambar/Fallow Combo Sound Card For Universal Deluxe Game Caller. AJ Productions Sika Deer 2 Sound Card For Universal Deluxe Game Caller. AJ Productions Sika Deer 3 Sound Card For Universal Deluxe Game Caller. AJ Productions Sika Deer Sound Card For Universal Deluxe Game Caller. 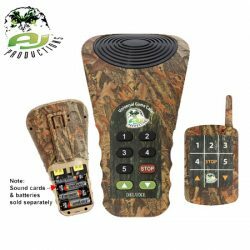 AJ Productions Universal Deluxe Game Caller With Remote Controller Camo. 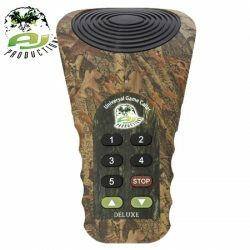 AJ Productions Universal Game Caller Deluxe – Camo. 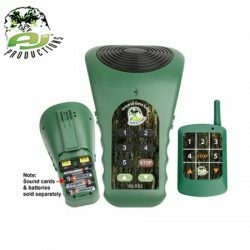 AJ Productions Universal Game Caller Deluxe – Green. 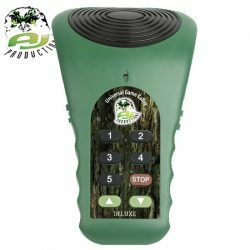 AJ Productions Universal Game Caller Deluxe With Remote Controller Green. AJ Productions Wild Dog Sound Card For Universal Deluxe Game Caller. 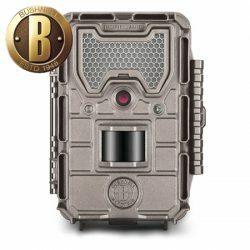 Bushnell Trophy Cam 20MP HD Aggressor No-Glow Tan. 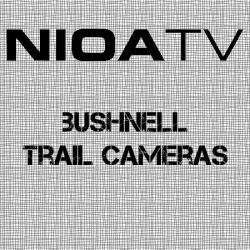 Bushnell Trophy Camera HD 16MP Essential ES Tan Low Glow. 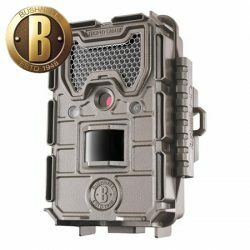 Bushnell Trophy Camera HD 20MP Aggressor Tan Low Glow. 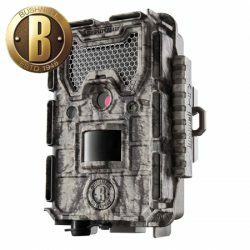 Bushnell Trophy Camera HD 24MP Aggressor Camo Low Glow. 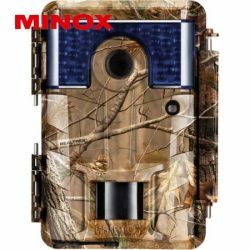 Minox DTC 700 Digital Trail Camera – Camo. 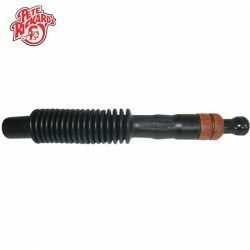 Pete Rickards Scotch Duck Call. 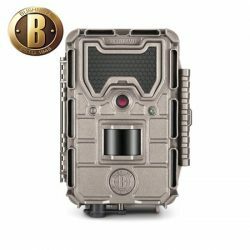 Pete Rickards Scotch Predator Caller.